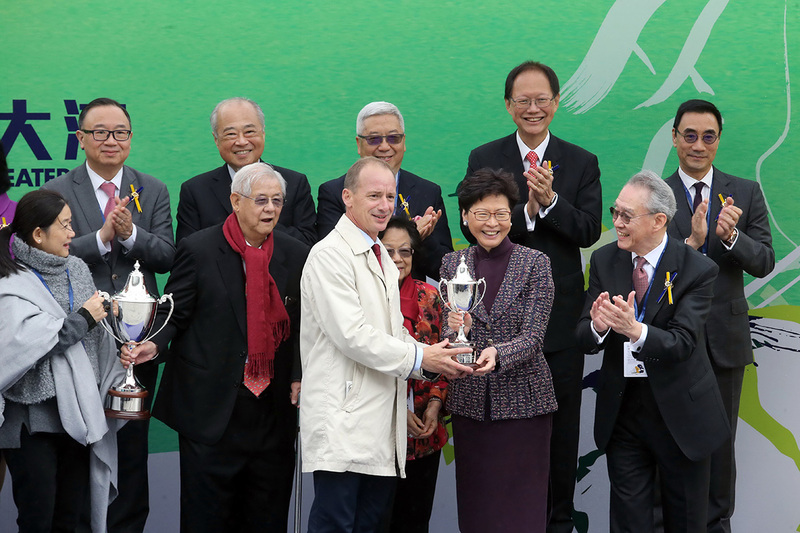 Chadwick, a graduate of the Hong Kong Jockey Club Apprentice Jockeys’ School, was similarly pleased to have his name in the record books. 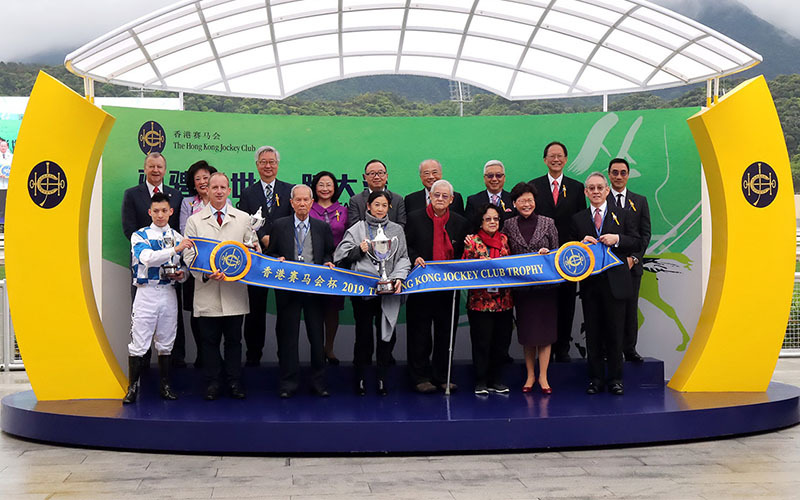 Nordic Warrior runs in the Yue family colours and Gibson made a point of noting the family’s contribution to Hong Kong racing. 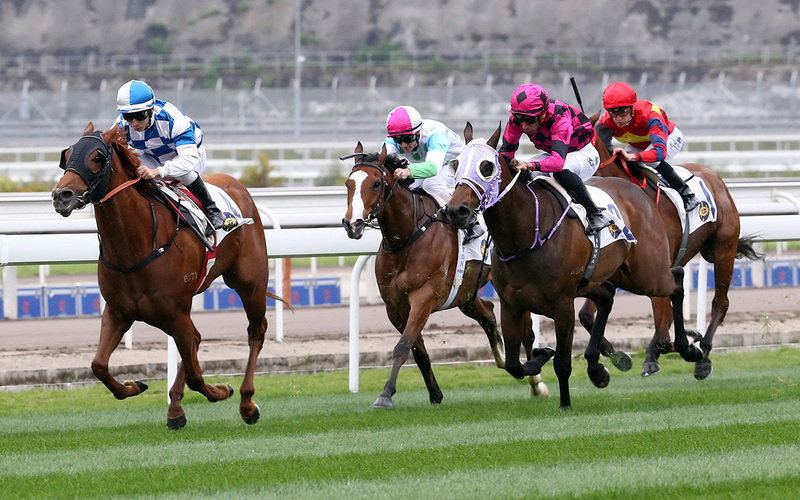 “Sometimes I don’t think the owners get the recognition they deserve and this owner Mr Yue is one of the long standing and most respected owners in Hong Kong. 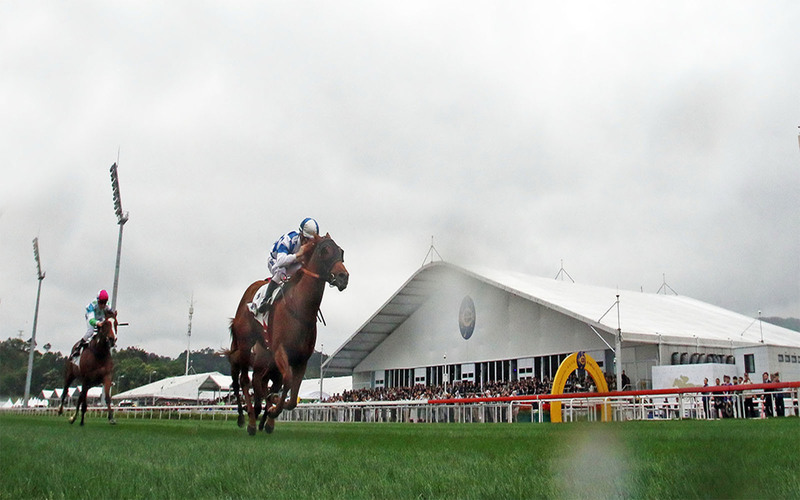 It’s a wonderful, special tribute to him to come up here in his 80’s today and see his colours perform and he was terribly excited before the race. 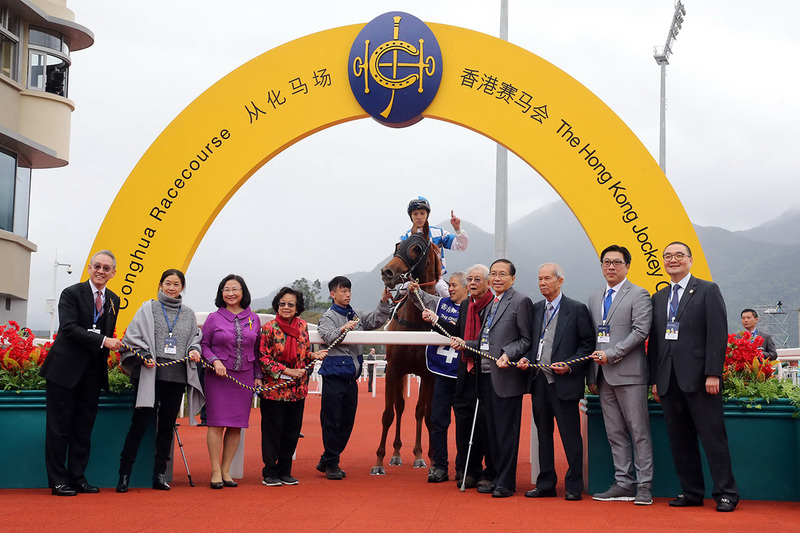 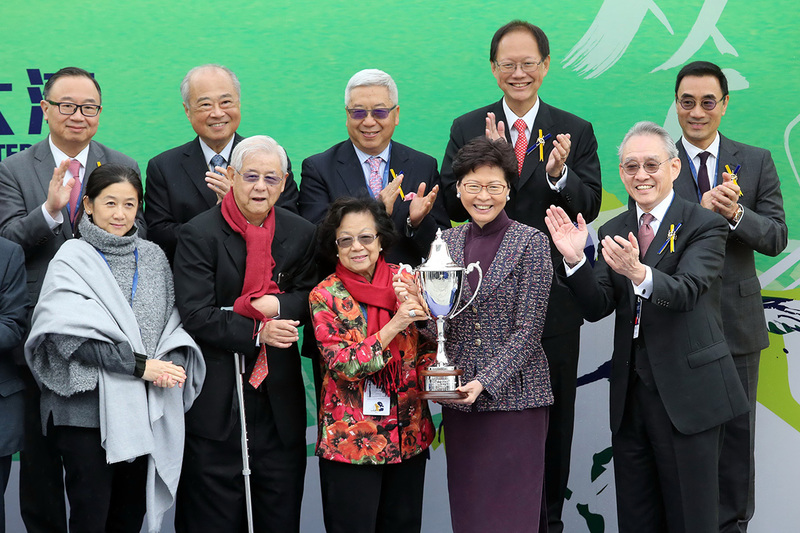 It’s a huge Hong Kong proud moment for him as well and a great credit to him and a special tribute to a man who’s been a wonderful owner in Hong Kong,” the handler said.